To develop an exercise program that is effective and personalised to you, we apply an evidence based approach that uses research-guided principles in exercise and takes into consideration your objectives and fitness experience. We provide you with structured exercise programs and carefully plan your workouts to ensure your progress and results. Proper nutrition is critical to successful body transformation. 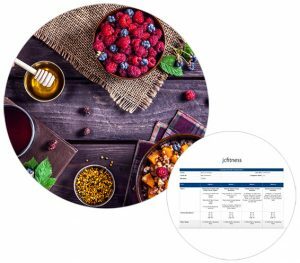 As with your fitness, we customise nutrition to your goals and focus on a lifestyle approach that is manageable and sustainable. With your goals in mind, your personal trainer will customise a nutrition plan, outlining meals, nutrient intake, and portion sizes specific to your needs. We increase your motivation by focusing on areas known to enhance exercise adherence and behaviour. 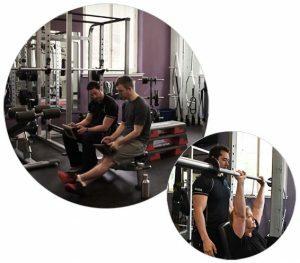 Our personal training works to strengthen your confidence and self-belief that you can truly be successful by building on your progress, offering personable support and encouragement, and developing your knowledge of exercise and nutrition. 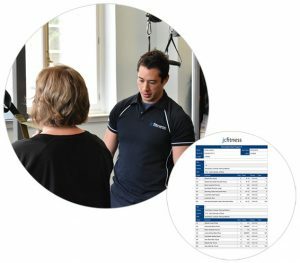 Our personal trainers are highly qualified to assess your posture and exercise mechanics to ensure proper technique and minimise any injury risk. We prioritise exercise technique and progress your exercise only if and when appropriate. 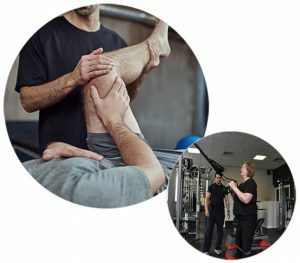 Also, if you maintain an existing injury or condition, our professional team have the abilities to integrate a plan for resolution.